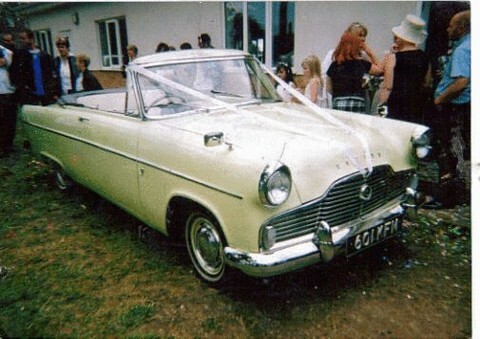 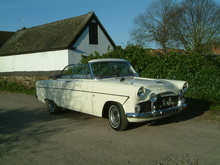 Ford introduced Mk II versions of its Consul, Zephyr and Zodiac cars in 1956, once again a convertible version was also available. 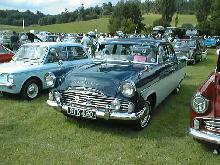 The Mk II Zephyr used a new 2553cc six cylinder engine which came with a three speed gearbox, automatic transmission was available as an option. The Convertible Zephyr came with a power operated top. 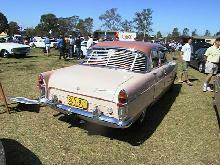 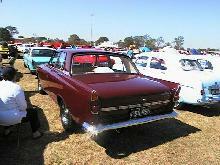 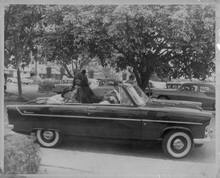 As before the top could be lowered in two stages, the first provided a "de-ville" position which looked very glamorous. 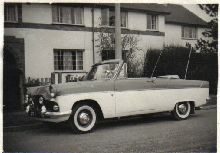 As before with the Mk I cars, the convertible bodies were built for Ford by Coventry based Carbodies. 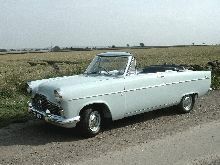 Production ended with the rest of the range in 1962, sadly this would be the last of the "Big Ford" convertibles.